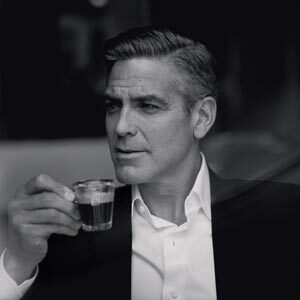 Mostly, I blame George Clooney – that slick advertising campaign, the giant photo of his beautiful face in the Nespresso store. 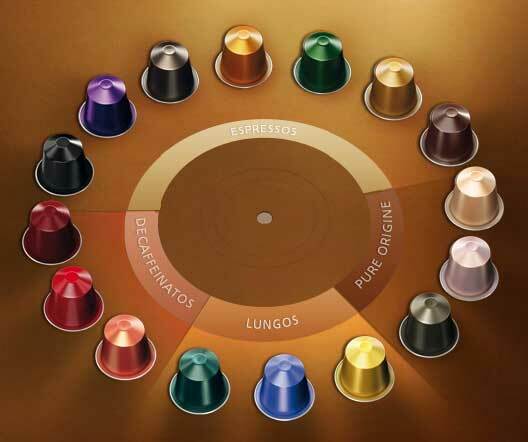 I also blame the designers – the pretty and clever machines, the gorgeous coloured pods of coffee. And I blame the friends at work that took me into the store and whispered about the life-changing impact of these coffee makers and the world of Nespresso. You’ll never buy another cup of coffee again. Even the decaf tastes nice. Look how easy it is, you poor simple. Here, try a sample of the coffee. And I was hooked. I think I am a bit late in jumping on this particular bandwagon, but I can be easily influenced when it comes to gadgets. I love them and never stop admiring the clever design and engineering (probably to the point of being a wee bit annoying). And now that I’m part of the cult of Nespresso, I appreciate my little Pixie every time I make a cup of coffee. She is a stunning bright indigo colour, which was another thing that sucked me in. And the milk frother (which I like to think looks sort of like a glossy black beehive) is separate so as not to take up too much precious bench space. Anyways, this cult has its own secret language (which would sound even more romantic if you imagine it whispered by George Clooney): intenso, lungo, vivalto, finezzo, arpeggio. People speak in code, “I’m an 8, my husband’s a 6” – not in terms of attractiveness, I discovered, but in terms of coffee strength (how the cult classifies the different capsules). 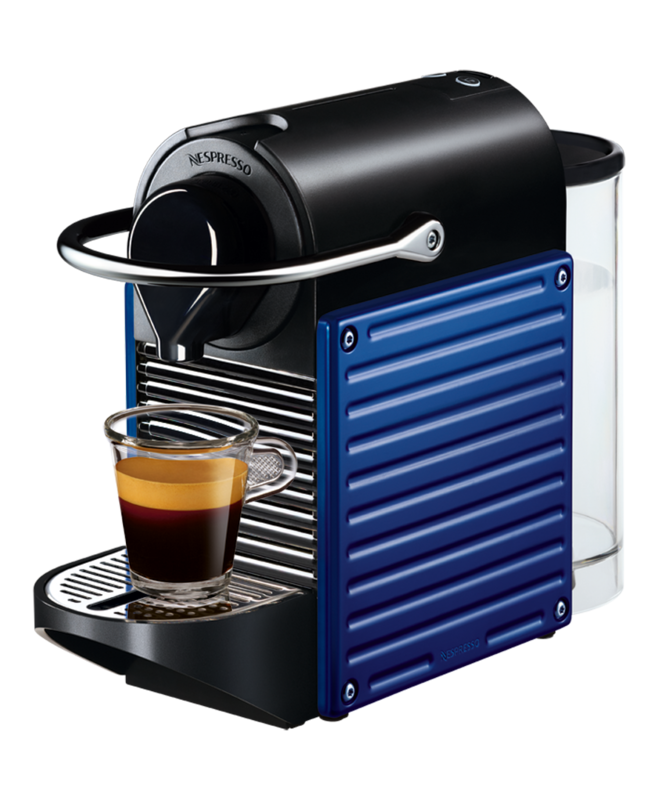 And you can only get your fix (of coffee capsules) from the Nespresso dealer (online or in ’boutique’). They produce a newsletter that looks like the coffee maker equivalent of Vogue and regularly sell out their limited edition special flavours, with some people hoarding them to re-sell at an extortionate price on ebay. I confess to having recently sold a kidney to buy some limited edition ranges on ebay (no longer on sale in the boutique) – Cherry; Almond; Vanilla Blossom; and Dark Chocolate (to keep world-leading aficionado status). The capsules (or as we cult members know them, hermetically sealed capsules – by hermits?) are made of aluminium and Nespresso have organised a recycling program (they call it Ecolaboration). 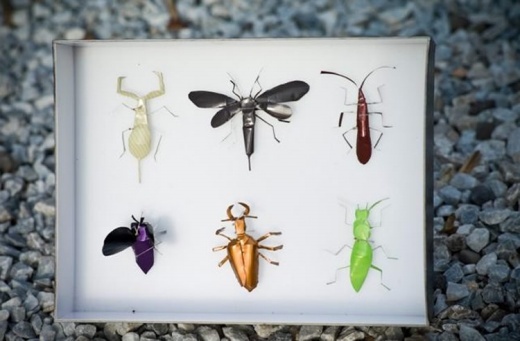 Or, you could always turn them into brightly coloured metallic bugs, like this upcycled collection from Switzerland-based artist Alex Aebi (thanks buzzaurus.com). It could be your subtle sign to visitors that they are entering a home that belongs to the cult of Nespresso. But I’m sure they’ll already know, when you answer the door all a-jitter, saying “Vivalto! Fortissio Lungo!” (cult speak for “Welcome! Come in!”) and introduce your children, Roma Espresso, Decaffeinato and Ristretto. Then it might just be time for an intervention and some herbal tea. Mia and Ristretto love this post! All hail Nespresso!! I agree, they are so very pretty. And so is George. George with his face punched in… perish the thought! I think I need a Nespresso machine too, if only George could home deliver! !